It’s absolutely FREE for download, today only, Friday, Oct. 19, on Kindle at http://amzn.to/RgxgS3. Even if you DO NOT have a Kindle, you can easily download an app to read Kindle books on your computer, iPad or smartphone: http://www.amazon.com/gp/feature.html/ref=kcp_pc_mkt_lnd?docId=1000426311. All I ask is that you try the simple yet powerful chakra healing tool mentioned in Part II and send me your feedback or questions, or leave a customer review on Amazon.com. So far, I’ve heard it helped one woman relieve physical pain for the first time in 2 years! Why should you care about chakras anyway? 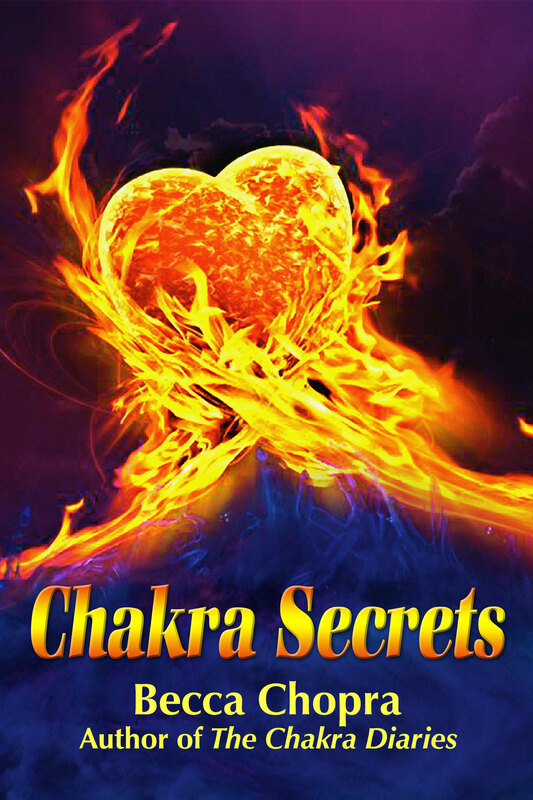 I hope you read and enjoy CHAKRA SECRETS. Download your FREE copy today at http://amzn.to/RgxgS3. P.S. If you enjoy CHAKRA SECRETS, please post a review on Amazon.com; it helps authors so much! And if you would like the companion video on how to perform the chakra healing technique I share, simply email me for a FREE link: Becca@thechakras.org. If you have noticed a shift in Earth energies and a vibration in your chakras, you are not alone. Wendy Joy’s book explains how we’re in the midst of a vibrational shift that gives everyone the potential to connect with Spirit to find their life’s purpose, and to make a difference in the world. 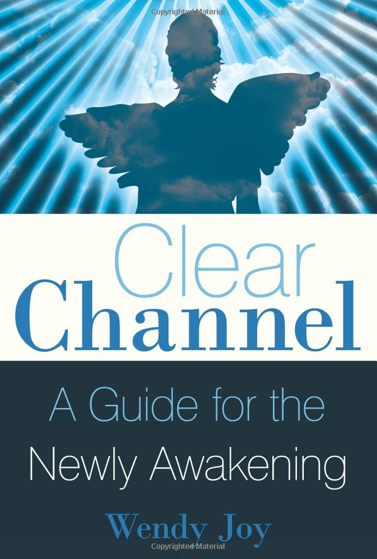 She teaches the reader how to be the clearest channel possible for guidance from Spirit, and as an energy healer. Joy’s own experiences in healing her body, mind and spirit offer self-help possibilities for all. “Speak your truth, operate from love and know your power,” she writes. Once we have done these things, our Divine life purpose, the meaning we all seek to find, becomes evident. A Reiki Master, Joy shares her magical experiences using this hands-on healing modality, as well as chakra clearing, meditation, healing “past” lives, astral travel, intuition and psychic phenomena. As an energy healer, she explains how effective it is to ask every pain, every illness, every disease, why they are present, so that you can look underneath the pain to see what needs to be healed. My favorite chapter asked, “Are You Feeling the Love?” Operating from love enables us to be a clear channel and heal ourselves and others. The seven tools she offers to help maintain a position of love are meditation, deep breathing to keep your energy flowing, asking for help from Spirit, watching your thoughts to keep out judgment, seeking out like-minded people, consciously sending love to every situation from your heart chakra, and keeping a positive perspective. She also covers what is was like for her in becoming empathic and offers suggestions on what to watch for and how to deal with signs of awakening to Spirit. She stresses that Spirit will communicate with you only when you are ready, to give you any guidance that you need and desire, most likely first through concrete signs, then gut intuition through the solar plexus and heart chakra, then higher-level intuition from the throat, third eye and crown chakras, and finally conscious contact with your Spirit Guides, angels, even Jesus and other avatars. Joy bravely shares the road she has traveled on her way to spiritual awakening and is a wonderful example to follow in embracing our own power.